The year of 2017 started off with a LOT of people loving the snow...while I'm the ones under the warm blankets refusing to see the sunlight or deal with the cold lol. Paige was one of those 2017 Country Belles that was literally dancing because it had snowed. And while I was waddling in the snow, she was prancing and dancing! Staying within the city limits, we found the beauty in the little bit of snow we received! 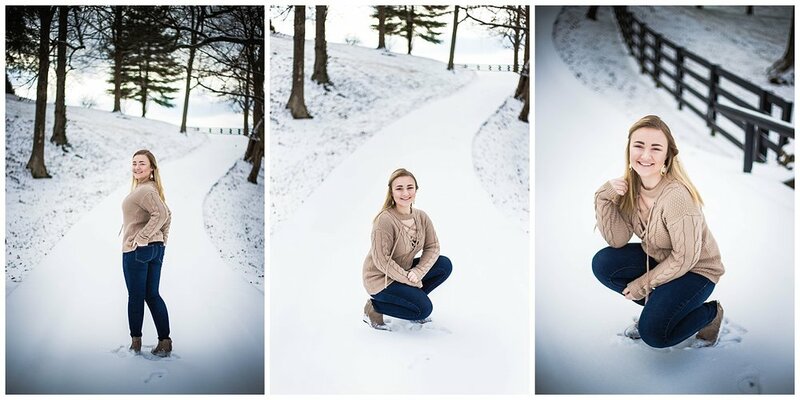 Check out some of my favorites from Paige's Winter Session!